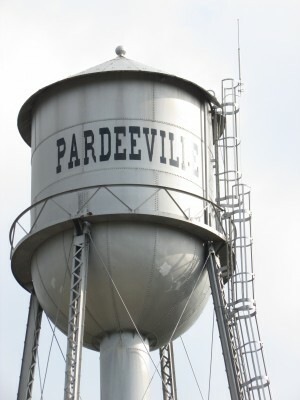 Pardeeville is located in Columbia County, three miles north of Wyocena and home of their famous Watermelon Festival. 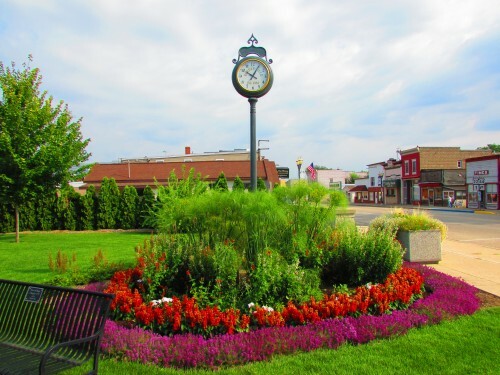 The village was founded by Yates Ashley and John S. Pardee. 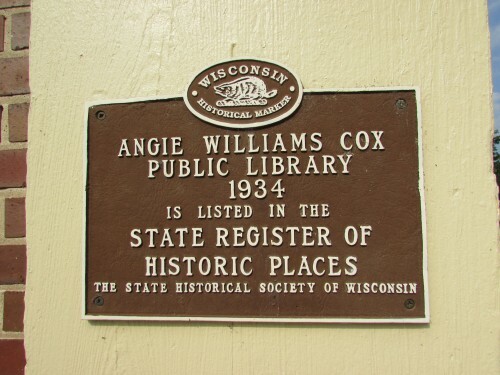 It was incorporated as a village in 1899. The village has two large lakes, Spring and Park Lake, so plenty of water recreation. 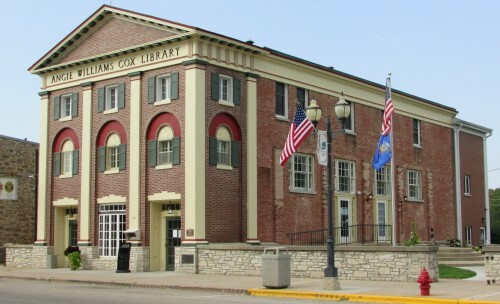 One of their most impressive structures is the Angie Williams Cox Library. 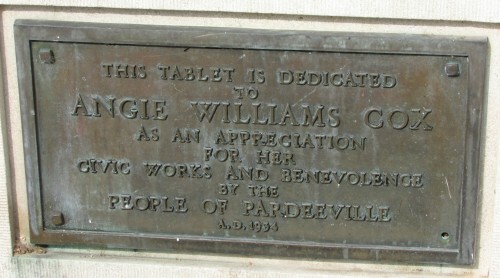 These plaques are affixed to the outside of the building. It also has a beautiful courtyard and clock to mind your time while you read your book! 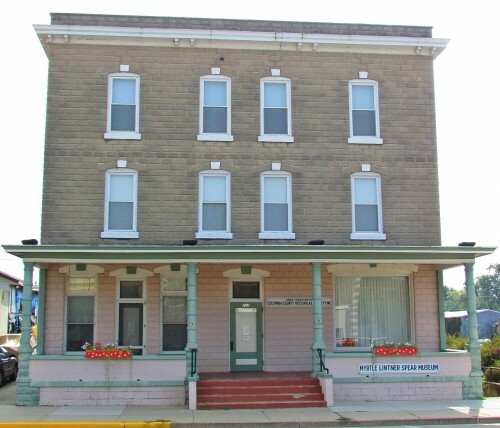 Another historic building is the former Belmont Hotel, now the Myrtle Lintner museum. 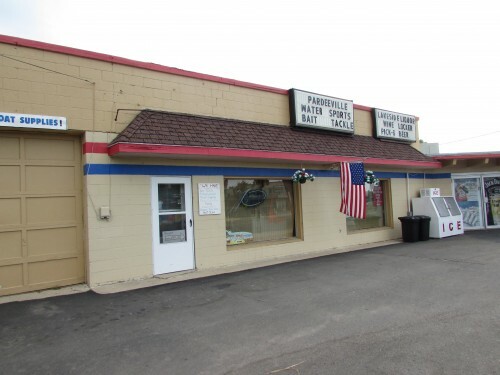 Pardeeville Water Sports will help you make the most of your visit enjoying the lakes. 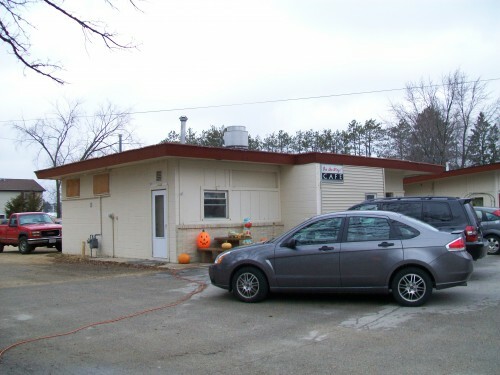 If you like camping, Indian Trails Campground has lots of activities. If you are hungry, the On the Way Cafe has delicious food. Labor Day weekend the popular Car and Truck show takes place. The next Saturday after that is the Watermelon Festival. 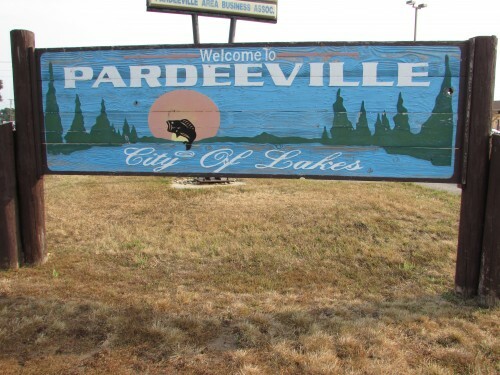 Stop by Pardeeville, it’s a fun place with plenty of things to do!